Available at my shop - just click on the download button once you're there to get it without registration or checkout. Thank you, I can't wait to play with this. 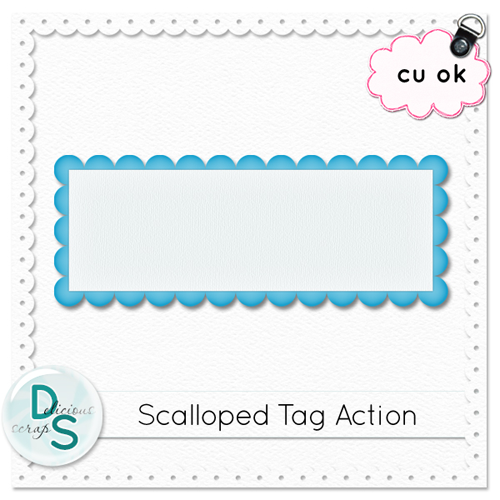 I really love this tag, however I have CS4 and the action won't work. Do you think you could offer a layered template, pretty please? Thanks for your consideration!